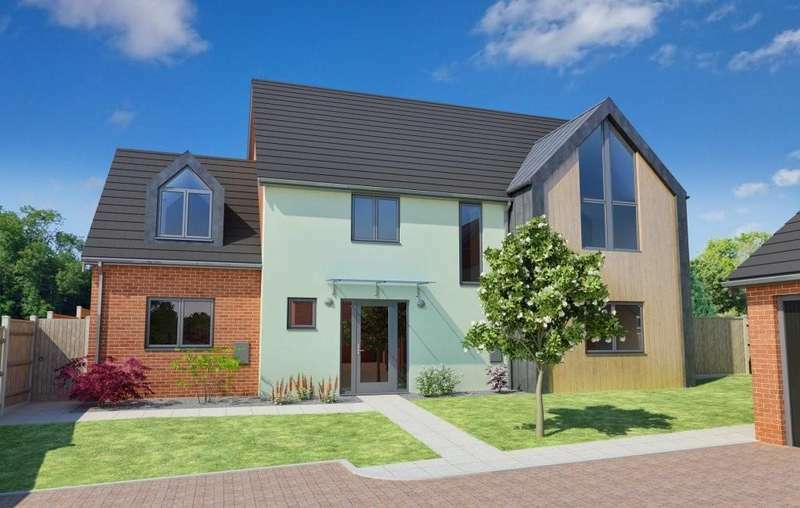 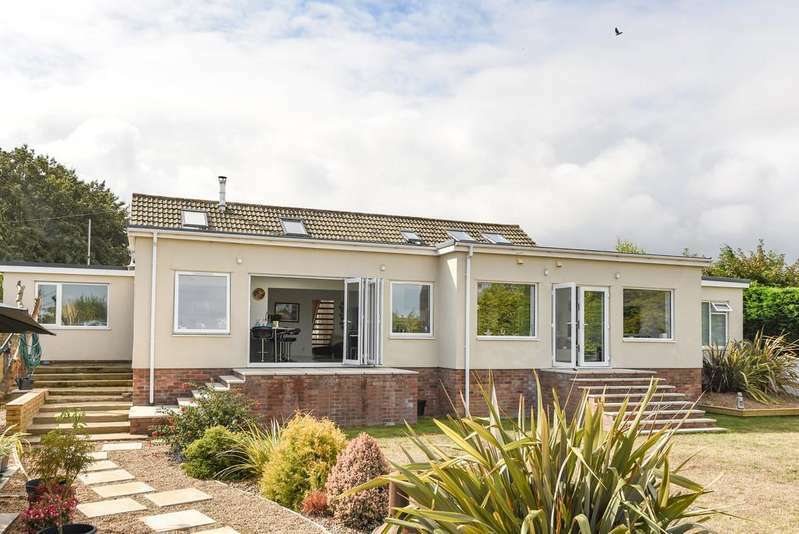 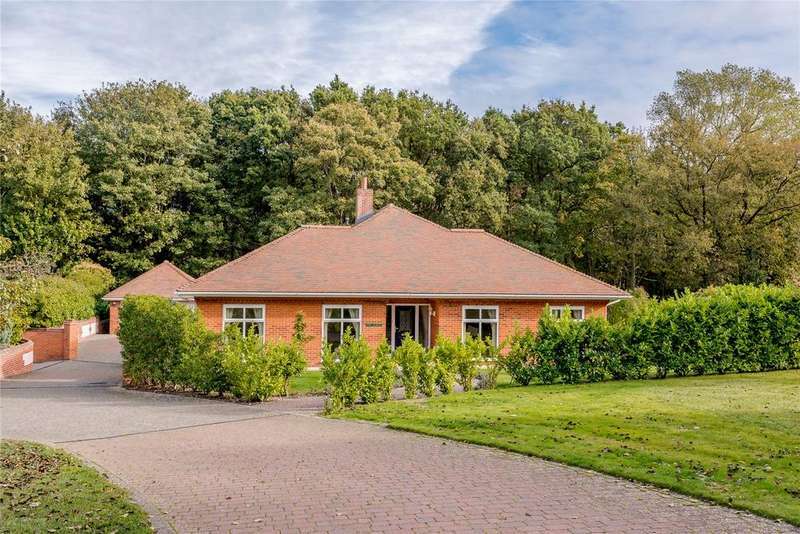 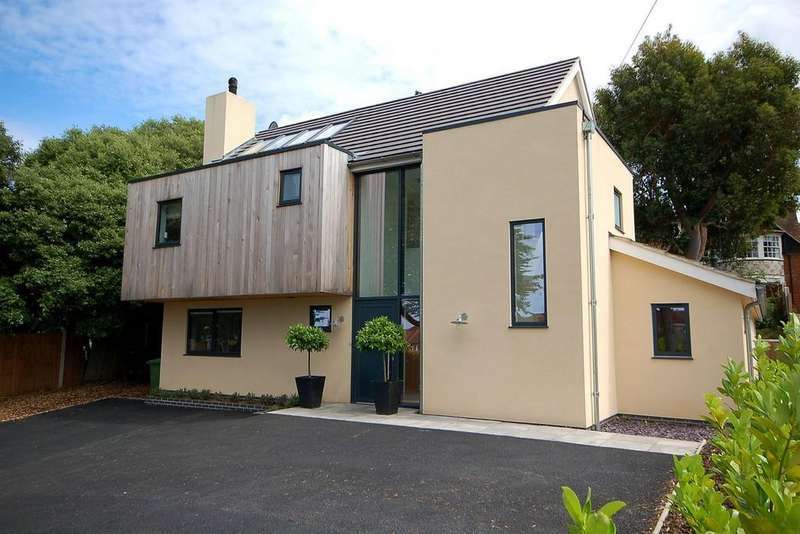 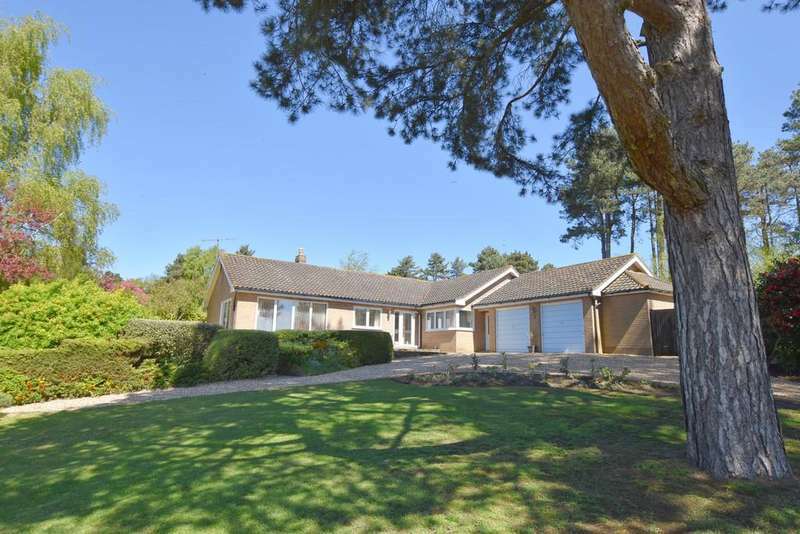 An elegant spacious single storey property nestled in the grounds of sheringham house. 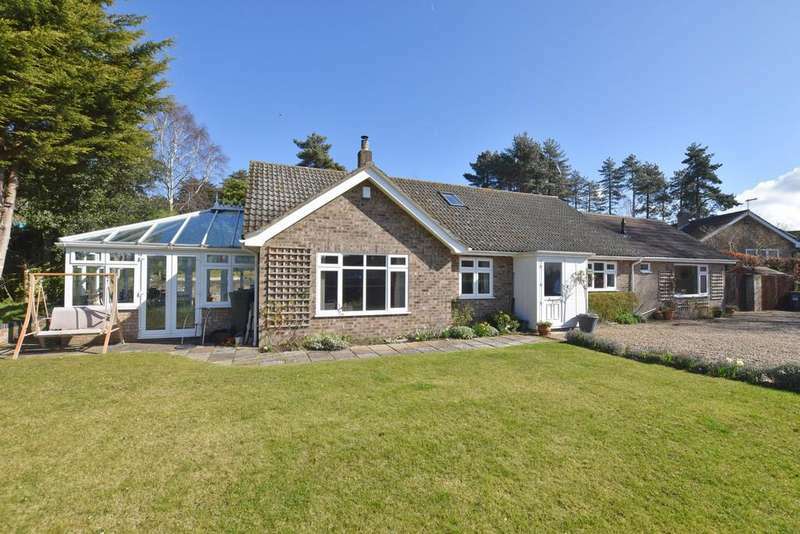 A substantial six bedroom detached residence set in glorious landscaped gardens with sea views and located in one of sheringhams most sought after private turnings. 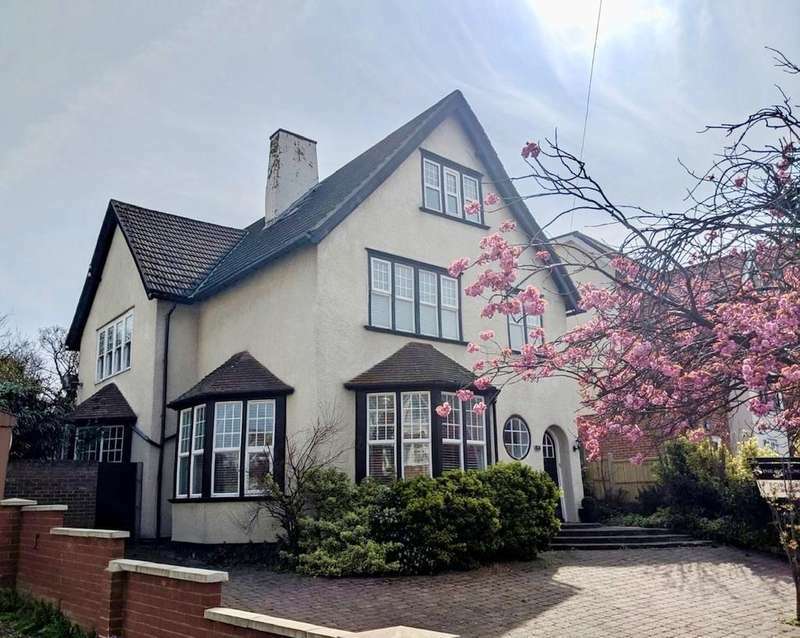 A handsome 5/6 bedroom detached period home enjoying an imposing position in one of the most sought after areas in the coastal town of sheringham.